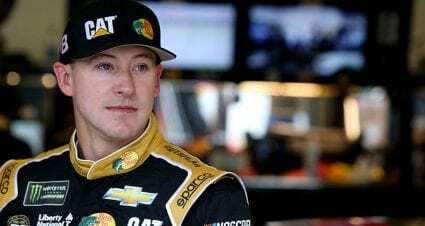 Daniel Hemric is a Sunoco Rookie of the Year contender in the Monster Energy NASCAR Cup Series, driving the No. 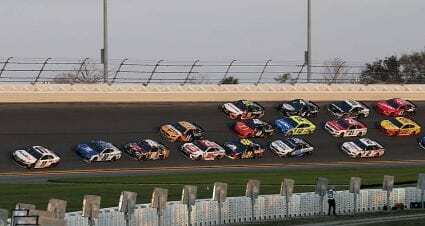 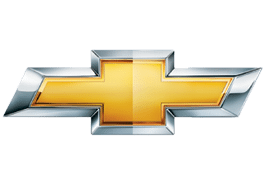 8 Chevrolet for Richard Childress Racing. 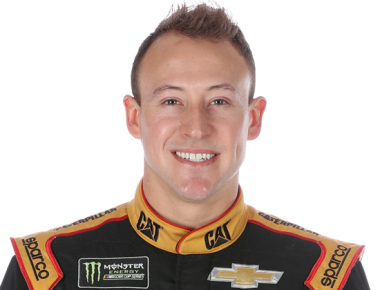 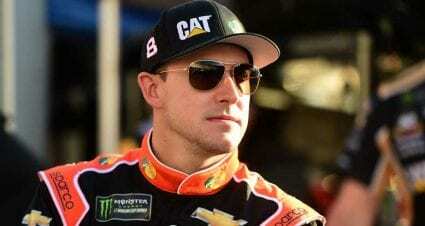 Hemric drove two years in the Xfinity Series (2017-2018), earning Playoff berths each season and advancing to the Championship 4 round in each as well.